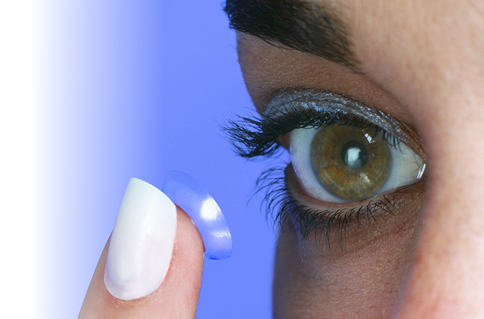 Soft contact lenses for almost any prescription. Therapeutic lenses for eye disorders. To order contact lenses, you will need an eye examination and evaluation. Dr. Benacci will discuss the types of contacts that are available to you. Later, you will receive instructions on how to wear your contacts and properly care for them to ensure the safely of your eyes. You will be asked to return at regular intervals to check your eyes for changes brought on by contact lens wear.